The Department of Justice announced Wednesday the indictment of members of the notorious Ukrainian cybercrime group Carbanak — Dmytro Fedorov, Fedir Hladyr and Andrii Kopakov. also known as Fin7, is a well-organized, almost businesslike, criminal outfit that stole credit card information using custom malware. Why it matters: The U.S. indictment charges the group with attacks on over 100 victims in 47 states. Carbanak is one of the most aggressive criminal actors of its kind, using sophisticated social engineering techniques to lure victims — they would go as far as to call victims before sending a phishing email to set up the con. The details: The group recruited hackers using a front company called "Combi Security," according to the indictment. Combi claimed to have offices in Israel and the Ukraine. The case is being tried in the Western District of Washington. 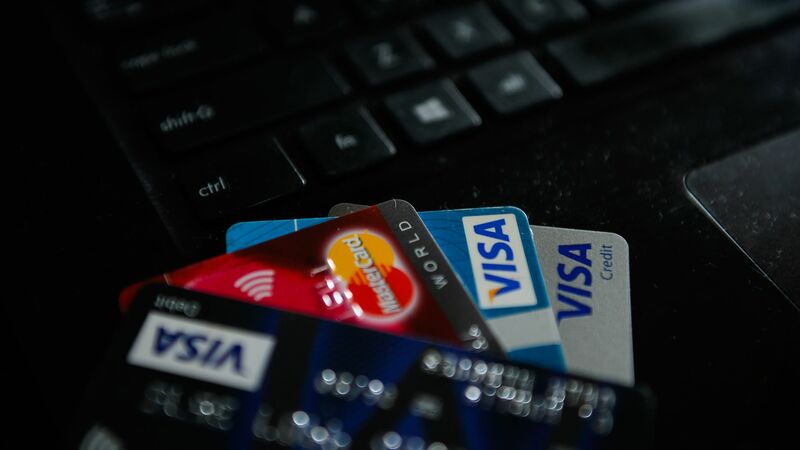 The Department of Justice credits help from a handful of U.S. and international law enforcement groups as well as private security companies and banks including Visa and Mastercard.